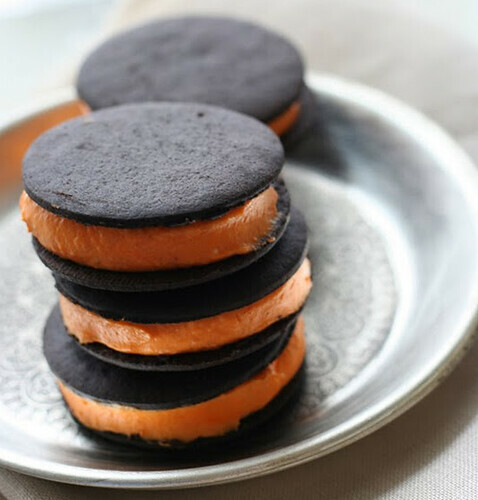 Scrumptious Pumpkin Cheesecake Sandwiches from Chocolate Shavings. AND they’re No-Bake! Find the recipe here.